Whether your interest is sight-seeing throughout Arizona, creating a custom tour to an exotic location or just a serine tour through the Valley of the Sun, H5 Charter is “Go for Launch”. Featuring SaberCat1, the five passenger Airbus AS350-B2 helicopter. Fly direct to Grand Canyon National Park at the South Rim and soar high over the majestic Colorado river, or take a tour to Grand Canyon West and visit the world famous “Sky Walk Bridge”, then fly through the Grand Canyon for the experience of a life time. 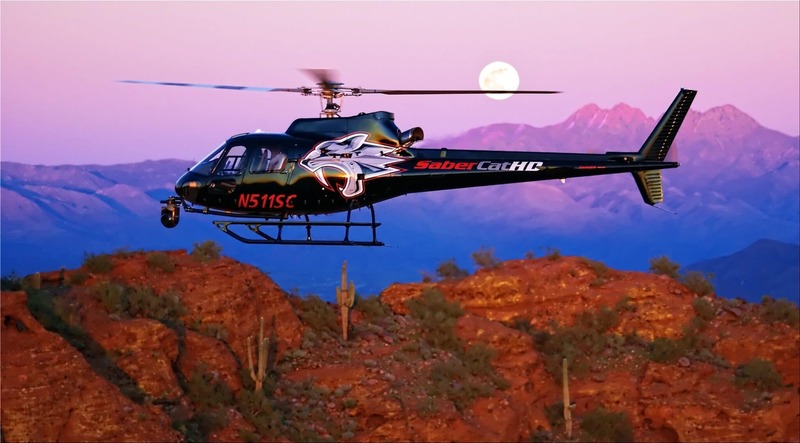 Experience the spectacular Red Rock formations and fly through the breathtaking canyons of Sedona. Land and enjoy dinning, art galleries and the spiritual beauty of surrounding landscapes. Journey back in time to the land of the great westerns. See the iconic landscapes made famous by Hollywood director John Ford and experience first-hand what many believe to be the most visually spectacular landscape on earth. Fly over the most pristine and studied meteor impact in the world. Land and experience up close how over 40-thousands years ago this impact changed the landscape of central Arizona and set the course of research for NASA and current day space exploration. Special event, golf excursion, remote destination or wanting to experience the southwest as never before. 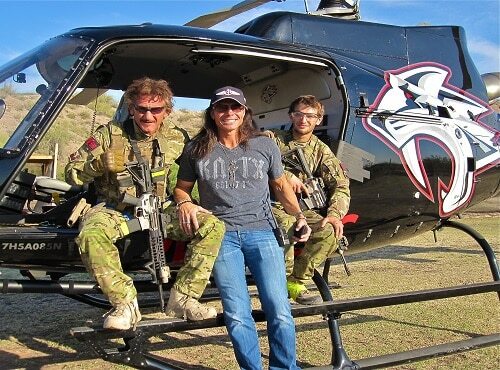 Customize your flight with one of our Arizona Adventure Team members and create a once in a life time experience. 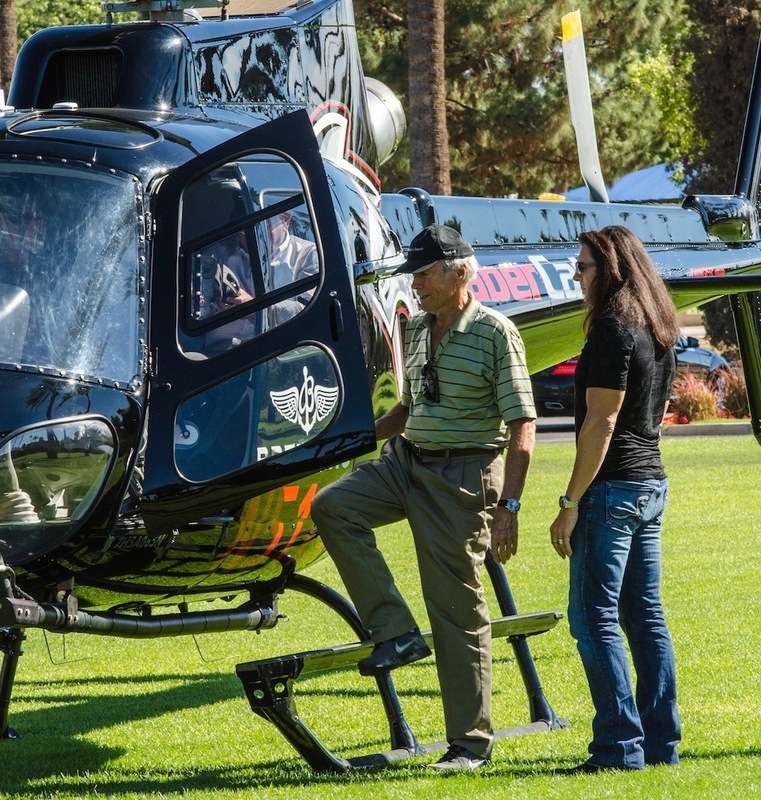 The one-hour tour includes: Spectacular views of Pinnacle Peak, the McDowell Mountains and the iconic fountain of Fountain Hills. Fly over the scenic lakes of Saguaro, Canyon, Apache and Roosevelt and experience the ancient Cliff Dwellings of the Anasazi Indians, then return back through the Verde River Valley. The 45-minute tour includes: Spectacular views of Pinnacle Peak, the McDowell Mountains and the iconic fountain of Fountain Hills. Fly over scenic Saguaro Lake, then return back through the Verde River Valley. The 30-minute tour includes: Spectacular views of Pinnacle Peak, the McDowell Mountains and the iconic fountain of Fountain Hills, then return back through the Verde River Valley. 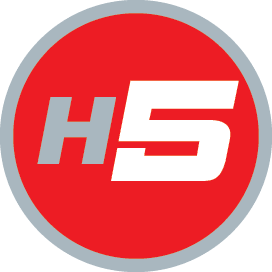 Whether moving the "Hollywood Elite", high profile clientele or a family taking flight into the adventurous Southwest, H5 will deliver you there and back safely, comfortably and in a climate-controlled environment (music and snacks included). FAA Approved Air Carrier Certificate allows H5 the opportunity to create hourly turnkey solutions for any of your aerial charter requirements, while relaxing in the luxury of H5’s Airbus AS350-B2 “SaberCat1” helicopter. 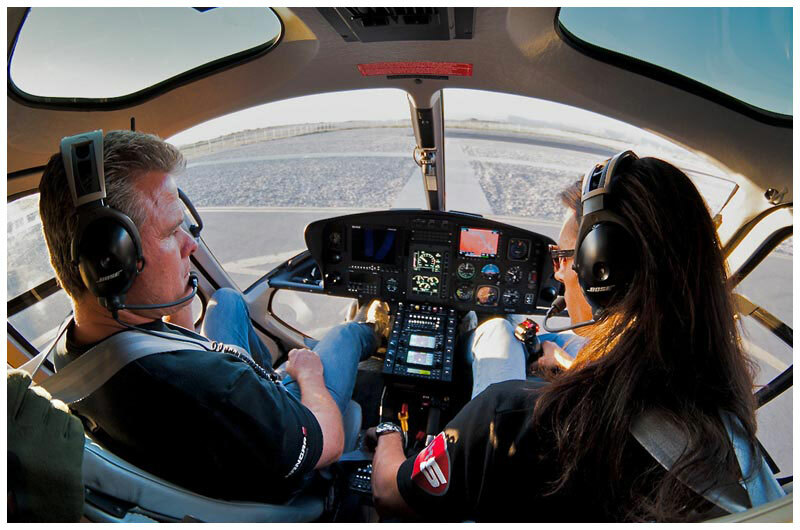 Pilot and Crew are FAA approved with annually certified safety by Airbus factory training. Whatever your aerial charter needs require, we’re here to serve you. © 2018, H5 Helicopters, Inc. All Rights Reserved.